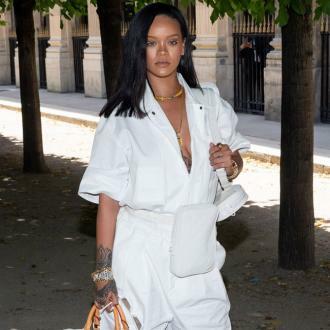 Rihanna has hit back at trolls who body shamed her and have plagued her with comments quizzing her about her weight gain and whether she is pregnant. 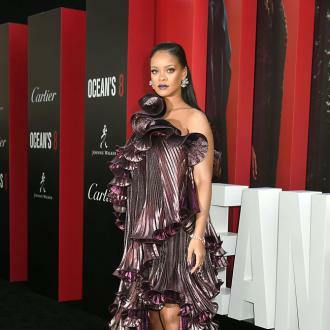 Rihanna has hit back at trolls who body shamed her. 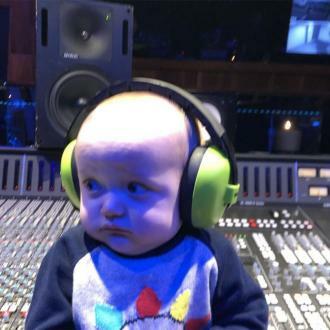 The 29-year-old musician has been bombarded with insults about her weight and questions asking whether she is pregnant from many social media users, and the 'Shut Up and Drive' hitmaker has taken to Instagram to silence the naysayers and stop people from spreading hurtful remarks. 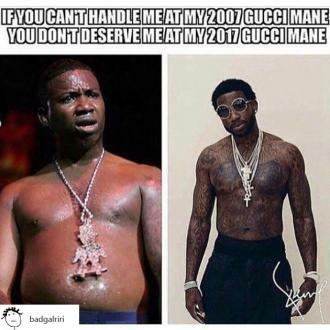 The brunette beauty simply posted a collage of fellow musician Gucci Mane - whose real name is Radric Delantic Davis - which sees him flaunting his super trim physique in one picture that was compared with a photograph of him showing off a more fuller frame to help prove her point people ''don't deserve'' her when she is on top form, if they can't accept her warts and all. And the Barbados-born artist is evidently upset by the negative comments, as she captioned the post with a crying face emoji. 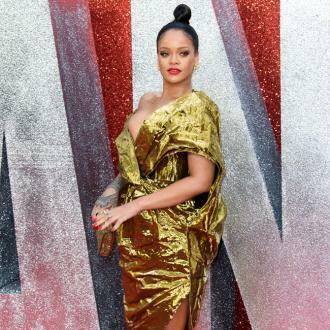 Rihanna's fans have shown their support to her, and commented on the recent upload with more uplifting and empowering words.